Art lifts our spirits and expands our horizons. Because art plays a vital role in a healthy community, expressing the diversity within our common humanity, the First Tennessee Foundation is a long-time supporter of the arts through ArtsFirst, a program to promote excellence and enrichment in the arts in Memphis. Leveraging the grant-making expertise of ArtsMemphis while ensuring a continued significant impact in the community. The grant panel is composed of First Tennessee Foundation representatives, who make all funding decisions. Click here to learn more about ArtsFirst. ArtsZone is AutoZone's arts funding program, administered by ArtsMemphis. ArtsZone grants strengthen the Memphis community by combining AutoZone’s commitment to excellence and enrichment in the arts with ArtsMemphis’ grantmaking experience and knowledge. Funding is determined by a grant panel composed of AutoZone representatives. Click here to learn more about ArtsZone. 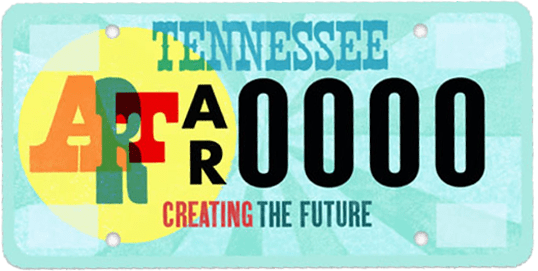 The Tennessee Arts Commission (TAC) offers the Arts Build Communities (ABC) grant program in partnership with ArtsMemphis for organizations seeking support in the following West TN counties: Fayette, Lauderdale, Shelby, Tipton. 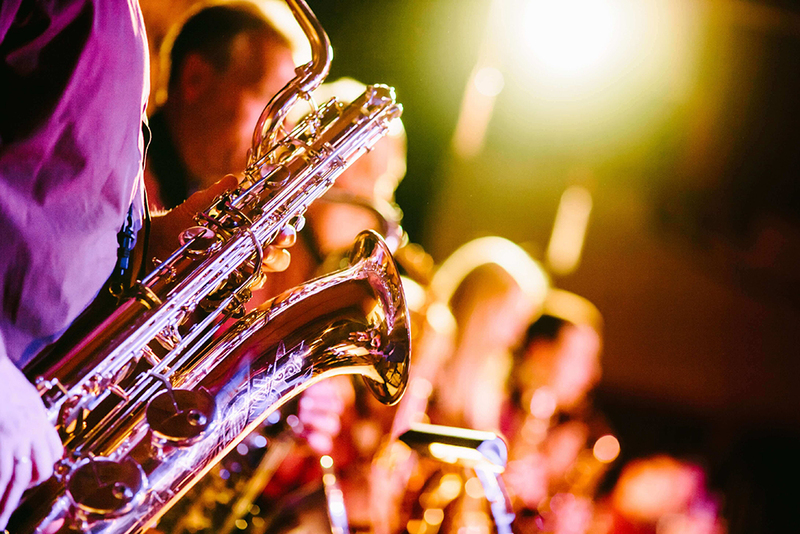 ABC grants provide support for projects that broaden access to arts experiences, address community quality of life issues through the arts, or enhance the sustainability of asset-based cultural enterprises. Click here to learn more about Arts Build Communities. The purpose of these grants, which come from a specific fund of our endowment, is to build an organization’s long-term capacity, increase long-term earned income streams, catalyze and assist an organization in going to the next level, and/or fund venture capital/risk-taking initiatives with potential for return on investment and broad community impact. Proposals are accepted only from pre-selected organizations. Eligible organizations will be contacted directly by ArtsMemphis. Click here to learn more about Enhancement Grants. This grant program was established by Jeniam Foundation founder, Andrew Clarkson, in order to streamline and enhance the operations of arts organizations. The maximum grant amount is $1,500. Eligibility is limited to a list of arts-missioned organizations identified by the Jeniam Foundation. Proposals are reviewed and funds are distributed on a rolling basis. Click here to inquire about this funding opportunity. This grant program was established by Jeniam Foundation founder, Andrew Clarkson, in order to support professional development and training of qualified administrators and artists within arts organizations. The maximum grant amount is $1,250. Eligibility is limited to a list of arts-missioned organizations identified by the Jeniam Foundation. Proposals are reviewed and funds are distributed on a rolling basis. Click here to inquire about this funding opportunity.